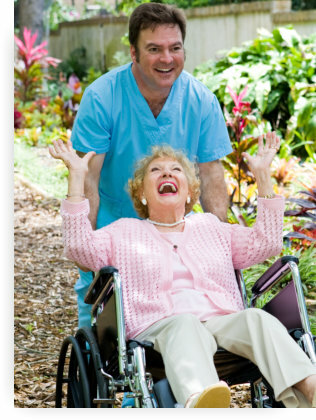 Private Home Healthcare, Inc. caters to the medical and non-medical care needs of individuals who prefer to receive care at home. Our experience as care professionals extends across different age groups and health care needs. We have cared for the elderly, the disabled, those battling with cancer, and children who are trying to manage daily living challenges despite their developmental disabilities. With your help, as well as the assistance of your doctor and your family members, we can identify which services should be included in your individualized care plan. These services are the ones that you need most and we are more than ready to provide them to you. We provide short-term or long-term assistance as long as you need us. Please call 800-490-2709 to know more about these services or to start taking advantage of them. You may also ask us about our Individual Special Needs Care program.